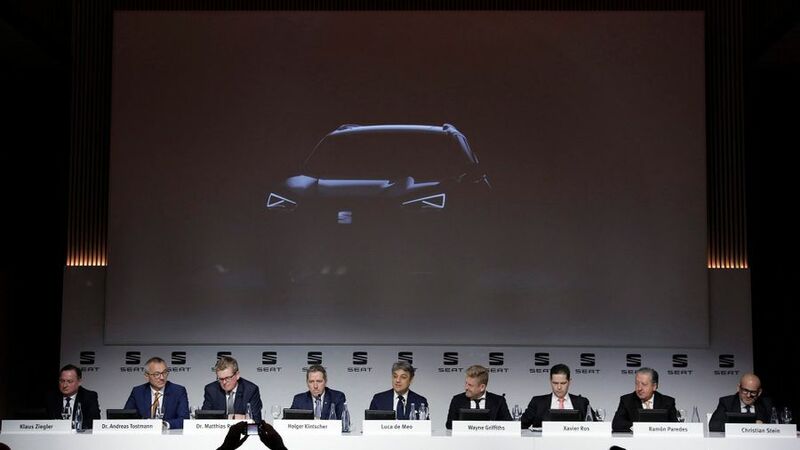 Seat has announced that it will launch a third SUV model, and these are the first shady pictures. After the launch of the Seat Ateca in 2016 – the company’s first SUV – and the forthcoming Arona, a compact crossover that will launch in the second half of 2017 to rival the Nissan Juke, Seat has revealed it plans to launch a new SUV, which will be positioned in the class above the Ateca. The new, as yet unnamed, car will feature both five- and seven-seat versions, and will reach UK dealerships in 2018. It’s likely the new car will be named after another Spanish city, so could we be looking at the Seat Aledo, Ayamonte, or Avila? Seat’s new SUV will be based on the same building blocks as the Skoda Kodiaq, and will be around 4.7 metres long. For comparison, the Nissan X-Trail is 4.64m, the Kia Sorento 4.78m, and the Volvo XC90 4.95m. 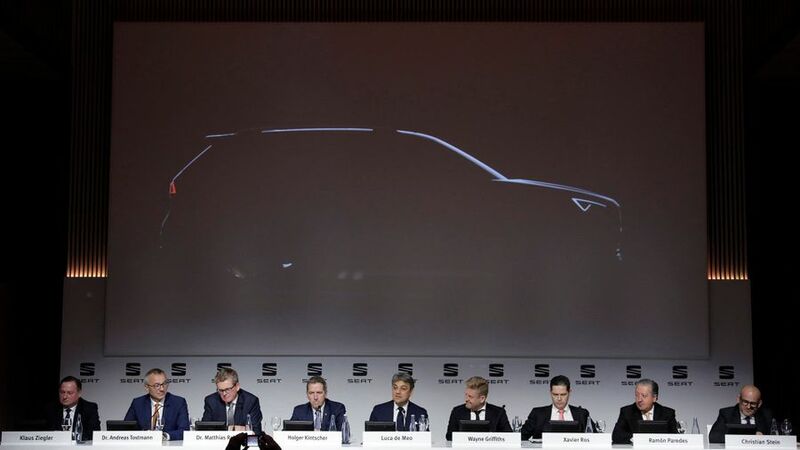 Like other car manufacturers, such as Citroen, Seat seems to be moving away from MPV and towards SUV. This car could potentially replace the current Alhambra MPV, which has already been on sale for six years. The new SUV is likely to cost more than £30,000, so will be competing with offerings from more premium manufacturers, and is likely to go on sale in the UK in the first half of 2018.